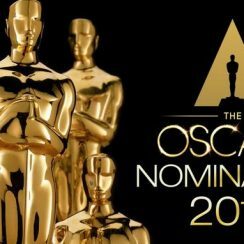 The Oscars 2018 Award Nominees has been announced. The Nominees for the 90th Academy Awards was announced in Los Angeles. The 2018 Oscars award presentation is said to hold on Sunday, March 3rd and it will be hosted by Jimmy Kimmel.